Siemens Industry offers a broad variety of powerful and compact servo, induction, and direct drive motors designed specifically for motion control and machine tool applications. 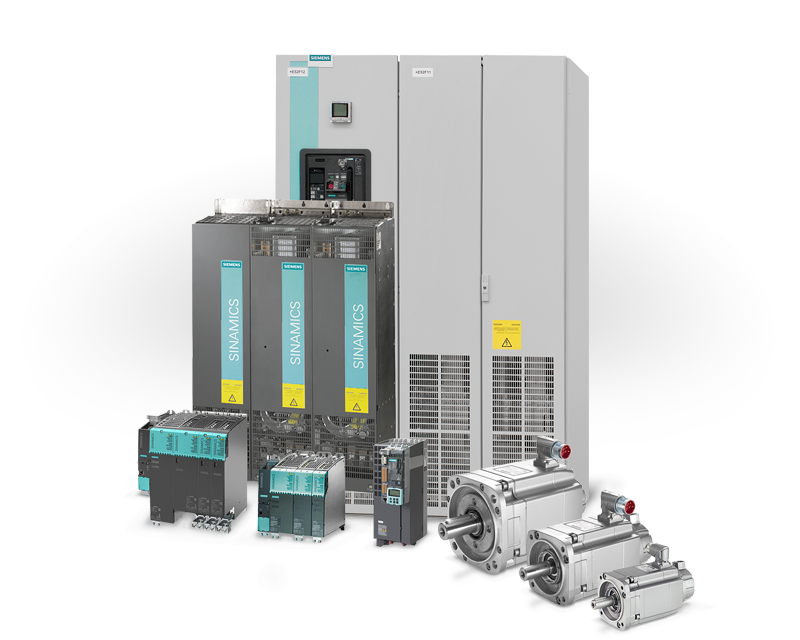 Servomotors from Siemens offer a wide array of installation sizes, wide range of rated speeds / torques and optimally adjusted to operate with fully-digital drives. Whether your application is positioning, angular synchronism, cyclic drives or path control in machine tools, there is a SIMOTICS servomotor that will fit your needs.